As part of its International initiative, Pacifica Senior Living has extended its support to Age Ventures India (AVI) through a knowledge sharing arrangement to promote and develop Senior Living sector in India. In order to further enhance the International standards and guidelines being followed by AVI; Pacifica Senior Living will assist them to go through the learning curve; by sharing best practices and expertise of managing multiple retirement communities with different levels of elderly care. AVI is a private Not-for-Profit Trust setup by HelpAge India; which is an Internationally recognized 35-year-old leading Charity, working for the cause of the underprivileged elderly. AVI’s mandate is to promote services for the growing population of the middle income group seniors in India. 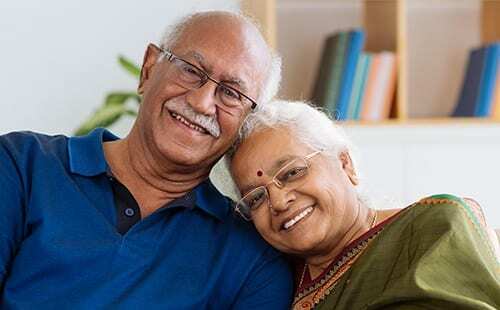 The population of elderly over 60 years in India is close to 100 million as compared to the overall population of 1.2 billion. AVI has been supporting the growing need of Independent Living, Assisted Living and Long Term Care through avenues like advocacy and consultancy for the past 5 years. AVI is now gearing up to become the leading Facility Manager of Senior Living communities across India with the knowledge support of Pacifica Senior Living. Pacifica Senior Living will be supporting AVI by providing its management expertise in conceptualizing, designing, planning, staffing, establishing systems, health care standards, management guidance and quality assurance. Pacifica Senior Living will support all projects AVI is associated in India either under execution or will be undertaking in future. In addition, the real estate Development group Co, of Pacifica in India will be taking up multi-location projects, which will be supported by AVI.